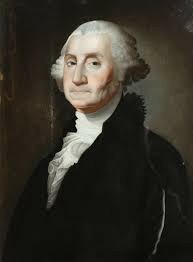 Born on February 22, 1732. 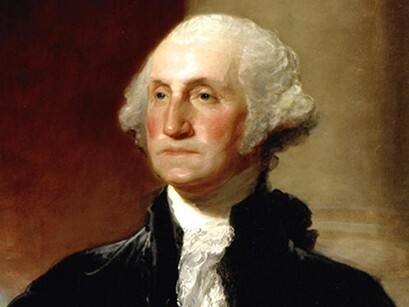 1st President of the United States. He wanted a free, democratic country. 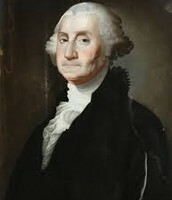 Washington voluntary resigned as a commander-in-chief of the continental Army in 1783.